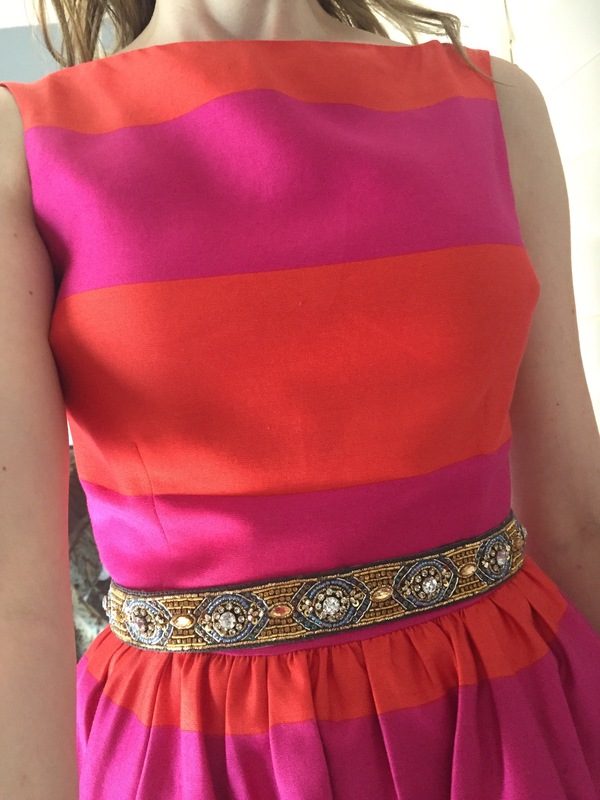 This entry was posted on August 25, 2015 by katespadegirl. 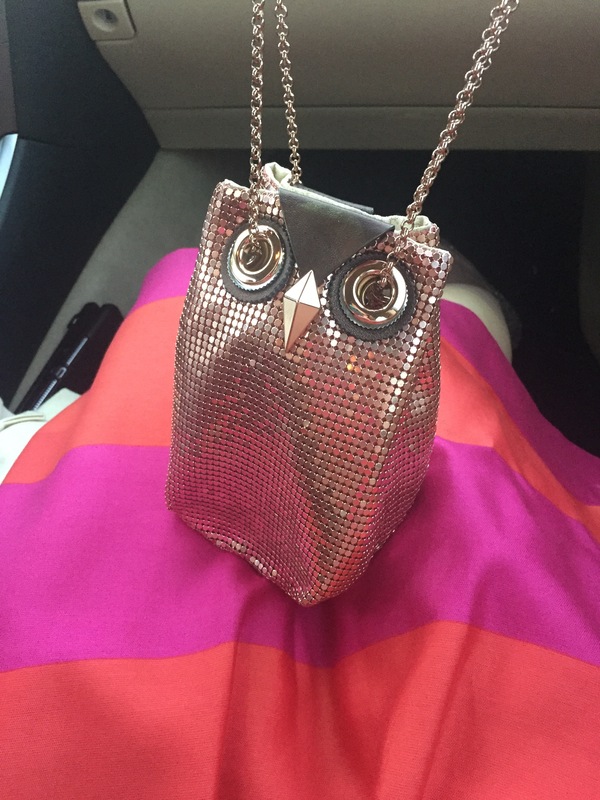 It was filed under Outfit of the Day and was tagged with adventures of kate spade girl, anthropologie, Kate Spade, kate spade dress, night owl bag, pinnky the owl. ….BUT WHERE IS EUGENE!!!!? Has he been smothered by the love of too many suitors?! 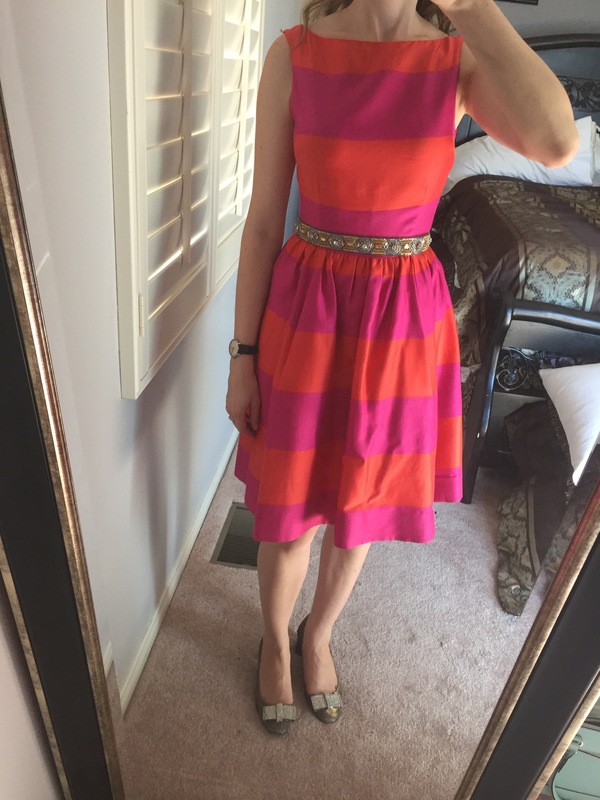 That dress really is the ultimate summer dress… and would totally match the purse I’m sporting today… I’m just saying… ALSO… does your hair naturally look like that or what do you do? I’m a little obsessed with it. LOL!!! Eugene is in a box with many other friends! I’ve been too swamped to pull him out. My hair is straight as a board, but I chopped 4″ off last week(by myself, in my bathroom. LOL!) and so when I curl it, it’s bouncy like that. In fact, yesterday was day 2 hair. If I keep it too long it doesn’t look like that. OMG how cute are you? 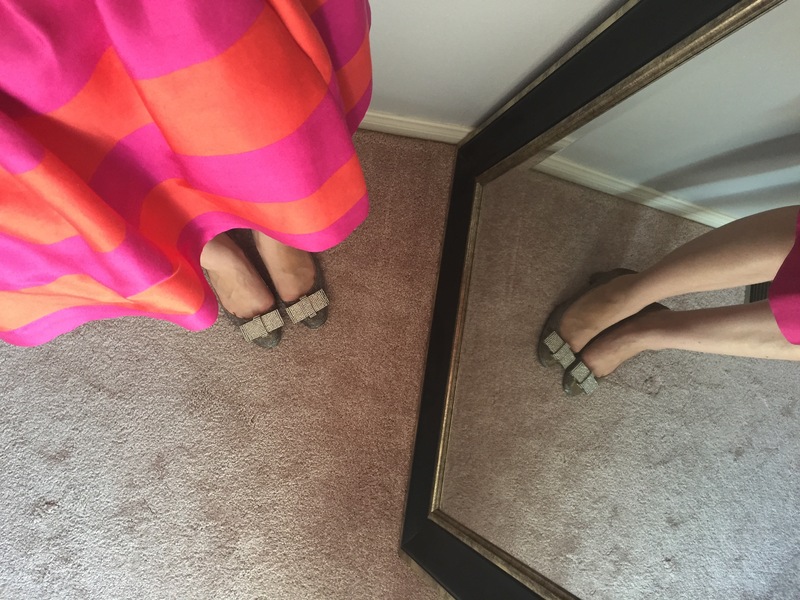 I too, am loving your sparkly shoes btw and wish I could be a little more carefree with the ironing because I sure hate doing it! First of all, I love seeing your face, pretty pretty lady! 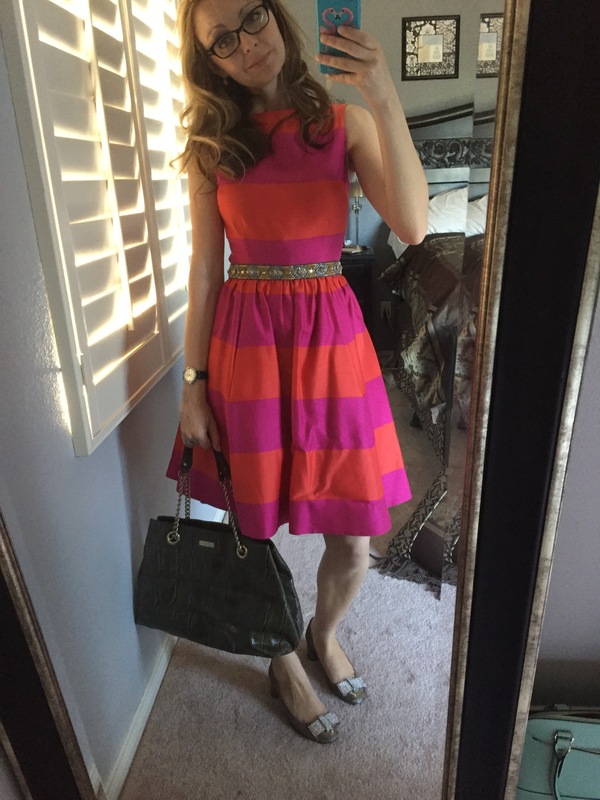 Second, that dress, that bag, all the sparkle, you win at Mondays! Last, today I discovered that I live in a city with a Kate Spade store. I went in, didn’t pick anything up (probably preparing to binge) but totally loved everything there and thought of you. It is great to be back in civilization.